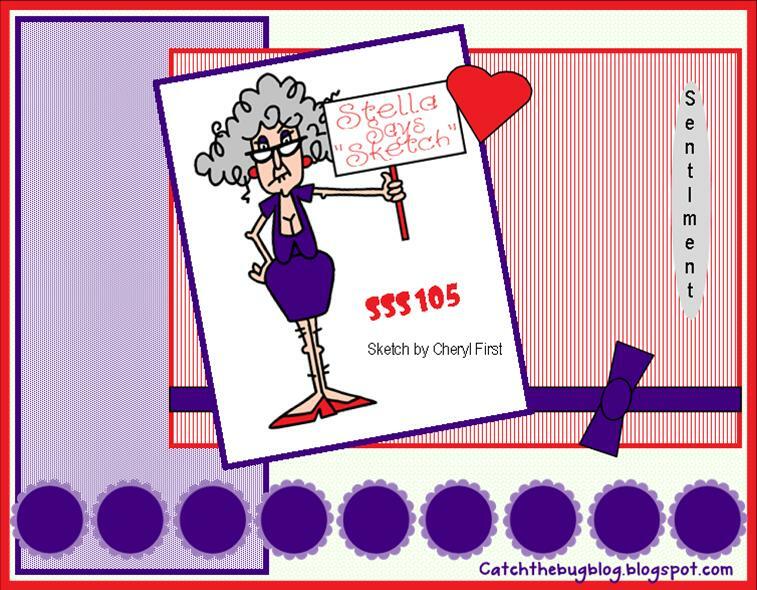 #5 Sketch Challenge from Bugaboo Stamps!! 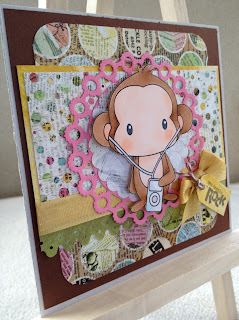 Congrats to jen B the winner of our Pastel Parade theme challenge! 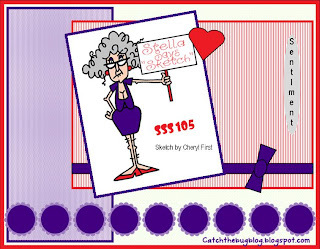 For this particular challenge,SKETCH CHALLENGE, you may use ANY Digi My World image that you want BUT IT MUST BE with the design of the Below Sketch provided by Bugaboo Stamps !!!!... 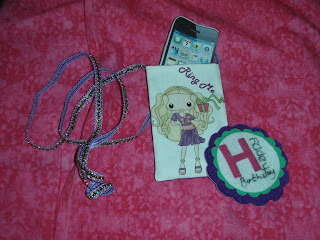 We have tons of fabulous images you can choose from, as well as many FREE to use too...check us out!! 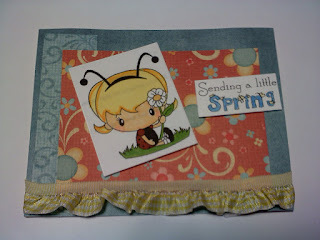 The winner of this challenge will receive 7 Digis's from Bugaboo Stamps PLUS a $15 store credit from DMW! 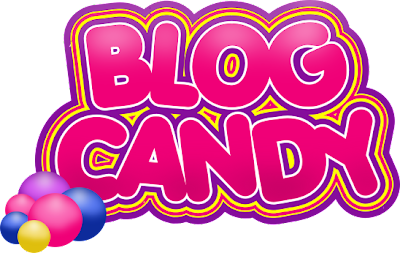 Make sure you stop on by the BUGABOO Blog and enter thier Challenge this go around too!! Just a quick note to say that we aer Sponsoring Bugaboo Stamps (Catch the Bug) this week... Its a wonderful Sketch challenge and you could win by playing along with them!! 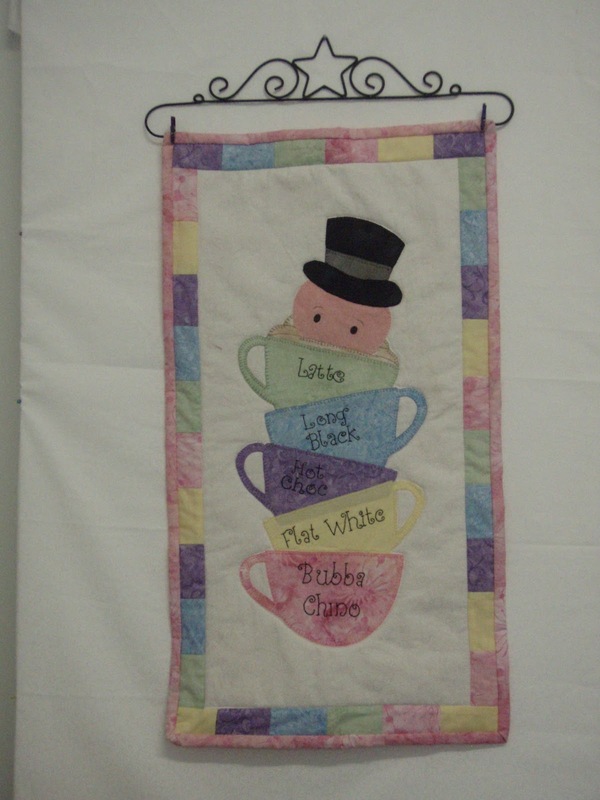 So stop on by and Play along with the Bugaboo Crew!! 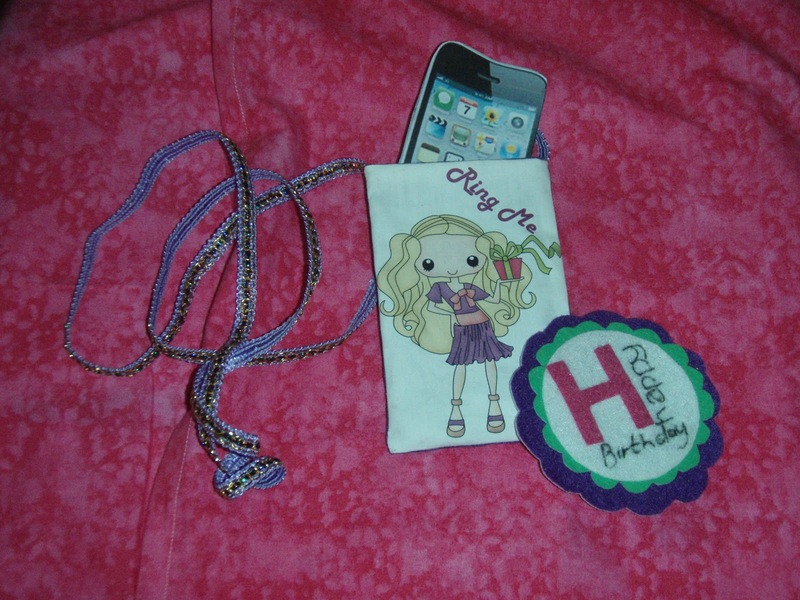 Here are some wonderful things that were created in honor of them! All projects are using our latest MY LITTLE LADYBUG stamps! 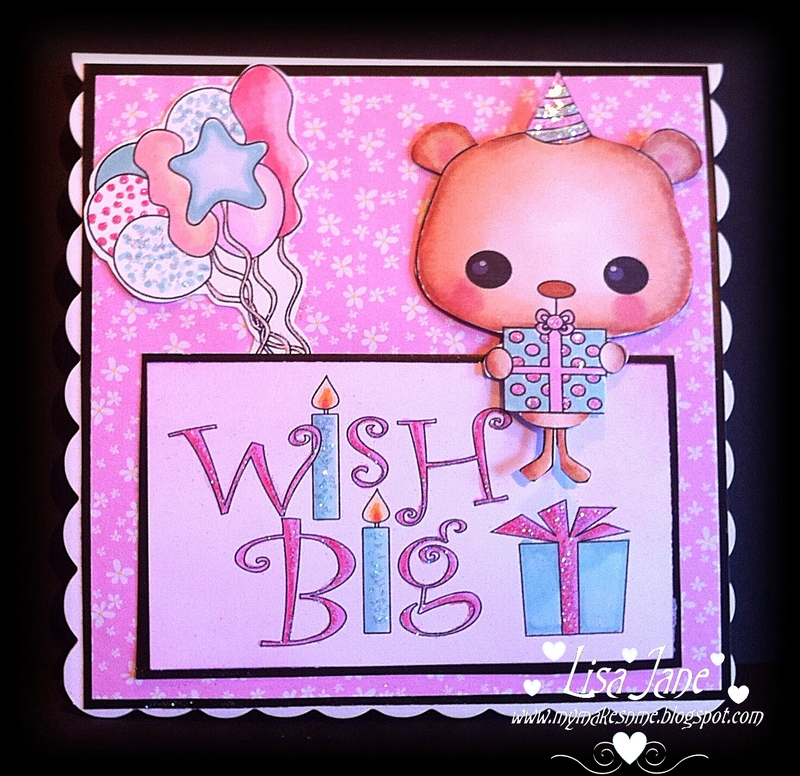 Make sure to stop back her on Wednesday for our blog challenge where we will use the Bugaboo Sketch as part of our theme!! Congratulations to our winner today!! It goes out to Vicky! 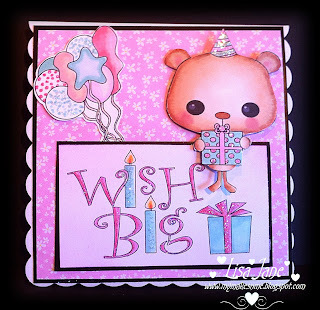 Congrats to ShellShearer the winner of our Birthday Wishes theme challenge! 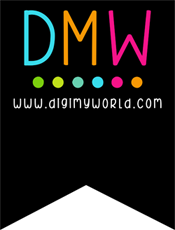 For this particular challenge,Birthday Wishes, you may use ANY Digi My World image that you want that express wishing someone a Happy Birthday !!!!... 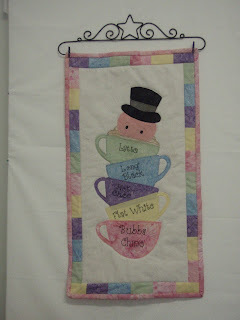 We have tons of fabulous images you can choose from, as well as many FREE to use too...check us out!! The winner of this challenge will receive a $8 store credit!! It goes out to Anreda! 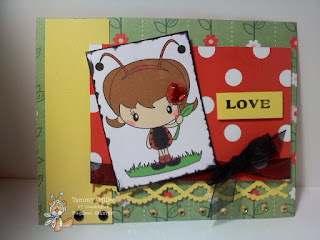 Congrats to Anne the winner of our Together Forever theme challenge!